Juliette Gordon was born into a prominent Georgia family. Although her mother's family came from Chicago she was brought up as a southern lady. 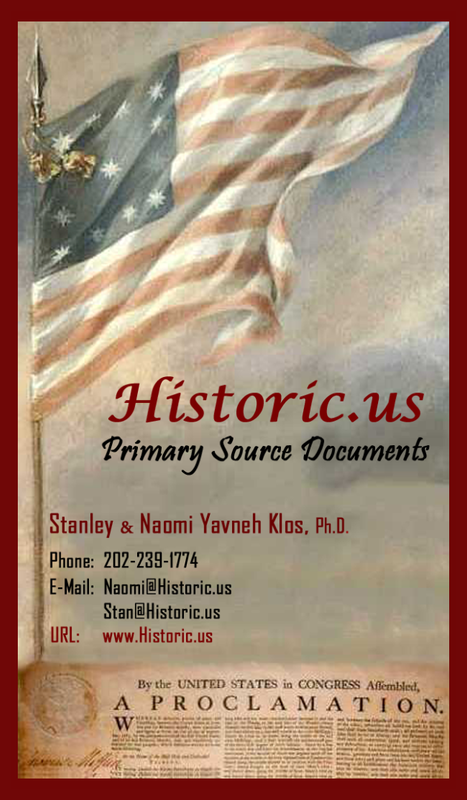 Her father was a Confederate Captain in the American Civil War who would chose to serve agian as a Brigadier General in the united States army during the Spanish-American War. She was always called by her nickname "Daisy" to her friends and family. She was educated at private schools in Virginia and New York City including the Virginia Female Institute (now Stuart Hall School) and Edgehill School run by Thomas Jefferson's granddaughters, the Misses Randolph. After school she traveled widely. Daisy married, at the age of 26, William M. Low, a fellow native of Savannah, Ga., who was living in England, in 1886. A grain of rice thrown at the wedding became lodged in Juliette's good ear. When it was removed, her ear drum was punctured and became infected, causing her to become completely deaf in that ear. 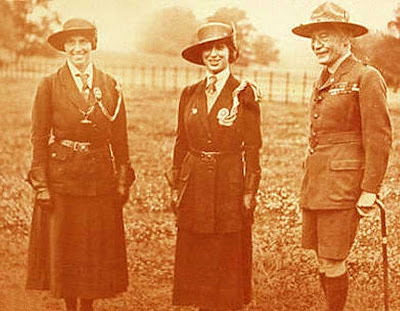 Her interest in the Scout movement stemmed from her friendship with Robert and Agnes Baden-Powell, who had organized the Boy Scouts and its sister organization, the Girl Guides, in England. 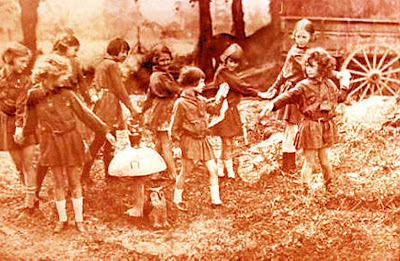 After forming a small troop of Girl Guides in Scotland and two in London, Low returned to the United States. On March 12, 1912, Daisy gathered 17 girls to register the first 2 troops of American Girl Guides. Margaret "Daisy Doots" Gordon, her niece and namesake, was the first registered member. The name of the organization was changed to Girl Scouts by 1913. The organization was incorporated in 1915, with Daisy serving as president until 1920. At her retirement she was honoured with the title of founder, and her birthday was set aside as Girl Scouts Founder’s Day. Her devotion to the movement continued unabated after her retirement. In personality, Daisy was known for being eccentric and charming. One commonly related anecdote recounts how, at an early Scout board meeting, she stood on her head to display the new Girl Scout shoes that she happened to be wearing. She also wrote poems; sketched, wrote and acted in plays; and became a skilled painter and sculptor. She had many pets throughout her life and was particularly fond of exotic birds like her macaw and her parrot, Georgia mockingbirds, dogs, cats, and a few horses. Juliette Gordon Low developed breast cancer in 1923, but kept it a secret and continued diligently working for the Girl Scouts. Low died January 17, 1927, from cancer, and was buried in her Girl Scout uniform in Laurel Grove Cemetery in Savannah. By the time of her death in 1927 there were more than 140,000 Girl Scouts in troops in every U.S. state, and by the early 21st century the organization had grown to include some 3.7 million members.